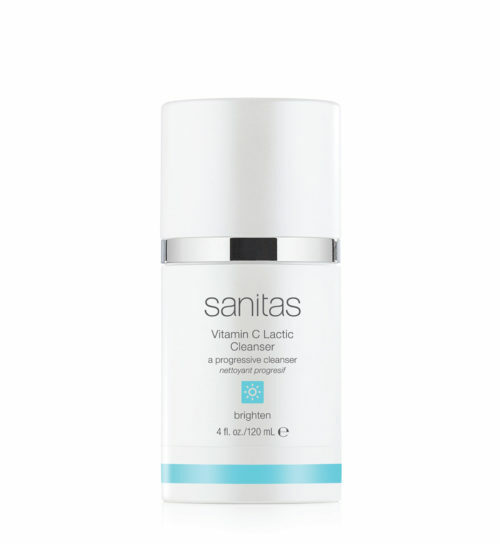 A soap free, active cleanser that rids the skin of debris and blockages that clog pores. 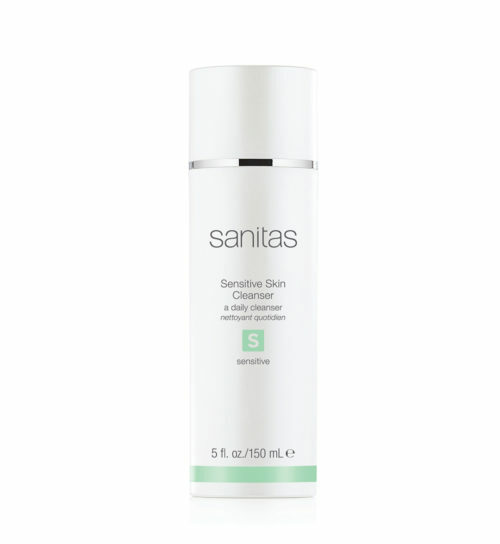 A detoxifying blend of botanical extracts, combined with salicylic acid, exfoliates, arrests blemish-causing bacteria and helps balance sebum. 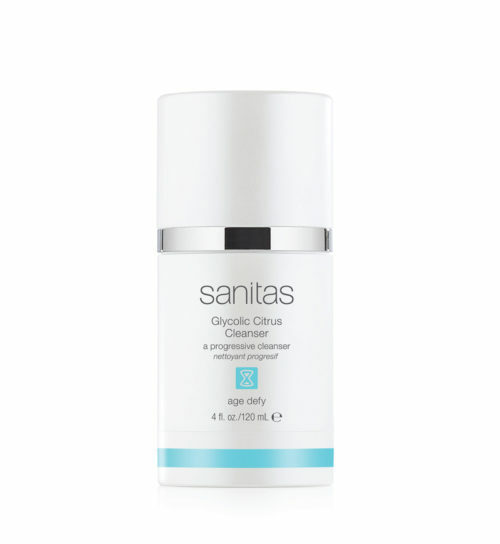 With regular use, the appearance of pores is minimized, redness is reduced and skin will appear smoother and clearer. Ideal for oily and acne-prone skin types. One to two pumps is sufficient for most cleansing needs. May be used up to four times per week. If excess dryness or irritation occurs, use less frequently or discontinue use. WATER/AQUA/EAU, POLYSORBATE 20, GLYCERIN, DECYL GLUCOSIDE, COCO-BETAINE, PEG-120 METHYL GLUCOSE TRIOLEATE, PROPYLENE GLYCOL, AMMONIUM LAURYL SULFATE, AMMONIUM LAURETH SULFATE, SALICYLIC ACID, NIACINAMIDE, SODIUM PCA, MELALEUCA ALTERNIFOLIA (TEA TREE) LEAF OIL, ROSMARINUS OFFICINALIS (ROSEMARY) LEAF OIL, ZINGIBER OFFICINALE (GINGER) ROOT OIL, SALVIA OFFICINALIS (SAGE) OIL, LAVANDULA AUGUSTIFOLIA (LAVENDER) FLOWER/LEAF/STEM OIL, ABIES SIBIRICA (FIR) OIL, COCAMIDE MEA, AMMONIUM SULFATE, PHENOXYETHANOL, CAPRYLYL GLYCOL, ETHYLHEXYLGLYCERIN, HEXYLENE GLYCOL, CHLOROPHYLLIN-COPPER COMPLEX.